Contrary to what the White House affirmed was its objective, entrepreneurs are among the most affected. 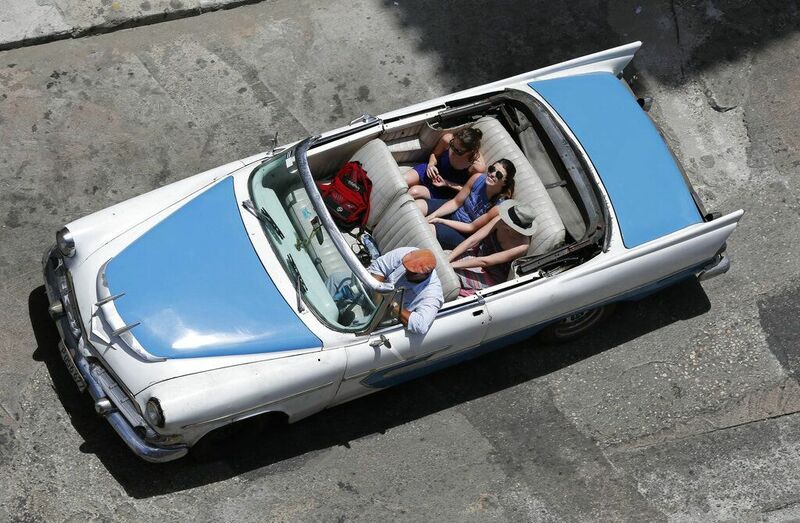 In this picture taken on May 13, 2015, tourists stroll in a classic convertible in Havana. Photo: Desmond Boylan / AP. 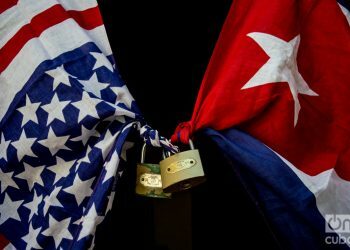 Despite U.S. President Donald Trump’s restrictions toward Cuba, hundreds of millions of dollars from citizens from that country continue flowing into the Caribbean island’s strategic tourism sector, much of it managed by the military. And contrary to what the White House affirmed was its objective – to benefit the private sector – emerging entrepreneurs such as landlords or private restaurants are among the most disadvantaged. 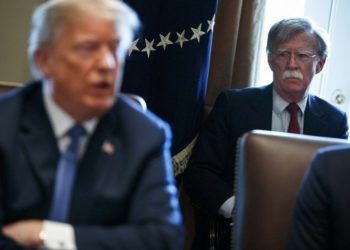 Trump announced in mid-2017 the reestablishment of limits for his fellow countrymen to travel to Cuba in order to stifle state enterprises, including some under the control of the Armed Forces. The U.S. administration even blacklisted hotels and firms with which no financial transactions could be made. 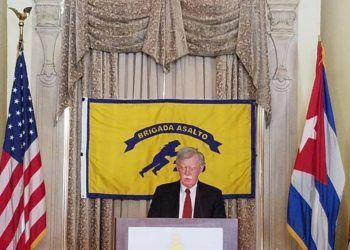 The goal expressed by the White House was to press for a change in the political model on the island and channel the money to the small businesspeople that emerged in the heat of the reforms promoted on the island by former President Raúl Castro and stimulated by the influx of tourists. But at the same time, he authorized U.S. cruise lines to make short trips to the island. 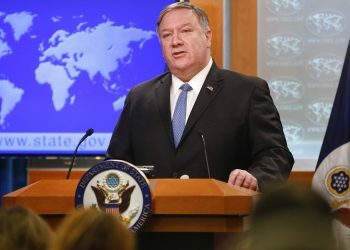 Now thousands of Americans prefer to come on those cruises whose itineraries are coordinated by Cuban state travel agencies in order not to transgress the laws of their country. In December 2016 the apartment that Pajón had bought in Old Havana to rent to tourists was completely full. American visitors arrived en masse to the island for the first time and the boom extended to other nationalities. This December – high season in Cuba – Pajón’s apartment was empty for 10 nights, he worked twice as hard to get customers and even at some time of the year he had to lower prices. His income decreased by 40%. 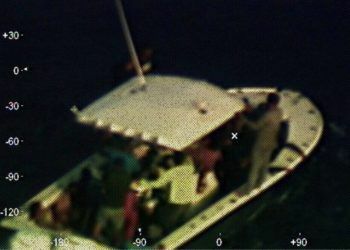 However, official Cuban figures show that the arrival of Americans grew from 618,000 in 2017 to 630,000 in 2018, but most of them arrived on cruises, a non-sanctioned modality that avoids their government’s confusing regulations. In 2015, the year in which Presidents Barack Obama and Raul Castro announced a historic detente after five decades of frozen bilateral relations, 162,000 Americans traveled to the island. The novelty – which did not imply the lifting of the sanctions but made them more flexible – also attracted tourists from other countries: that year Cuba received some 3.5 million passengers from around the world and the amount gradually increased to 4.7 million at the close of 2018. But figures supplied to Associated Press by Ministry of Tourism Commercial Director Michael Bernal indicated that in 2018 the occupancy rate in private homes was barely 44%. On the other hand, there was a 49% growth in cruise arrivals, the majority with visitors from the United States. Although there is no official available information on the occupation rates in private homes for previous years, economist and expert in tourism José Luis Perelló estimated that it was 90% in 2016 and decreased in the two subsequent years. There are currently 24,185 rooms and 2,170 restaurants in the private sector with permits. 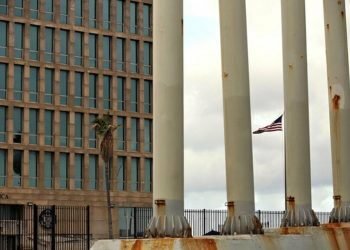 Last year, the Cuban State received about three billion dollars for tourism, one of the economy’s driving forces, and it is estimated that another billion dollars went to the private sector: landlords, taxi drivers, tour guides, waiters and salespeople. According to Perelló, overnight stay tourism decreased by 9% in 2018, to which is added a decrease in the average stay of the Americans who in 2017 stayed an average of six days in the country and now only stay for three days. Núñez said that during 2016 he even rejected 200 telephone calls per night for bookings, while last year he had to make his workers – about 45 people – work fewer hours a week so as not to fire anyone. His income, like those of Pajón, decreased by more than 40%. 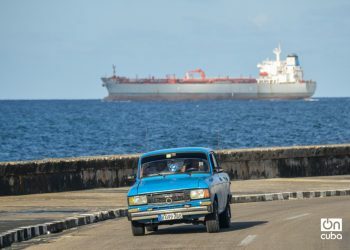 Although by 2019 Cuba is expecting the arrival of five million visitors from all over the world, it doesn’t seem that the scenario for the incipient tourism businesspeople that flourished with Castro’s reforms in 2010 will change. “We don’t understand it well (the sanctions’ impact). We heard the speech by the president of the United States saying that the U.S. government supports non-state work. 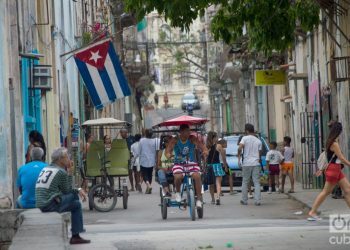 However, it is the modality that is suffering the most in Cuba, the one that has the least occupation,” said Bernal, the Ministry of Tourism official.